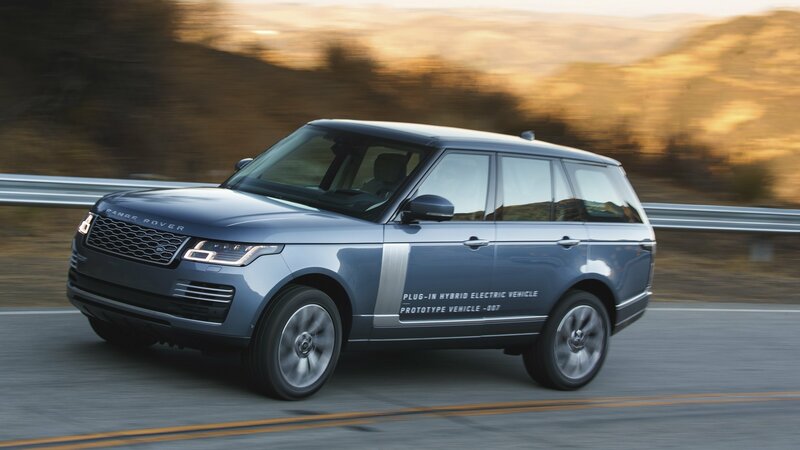 As expected, even Land Rover had to go all hybrid with its luxurious Range Rover offering. For the new model year, the British producers of awesome SUVs revealed the 2019 Range Rover Sport Plug-in Hybrid. It is a car capable of traveling on hybrid power or using electric-only propulsion. Now available in the U.S., the Range Rover Sport P400e Plug-In Hybrid price comes at $78,300 which falls right in between the HSE Td6 and the HSE Dynamic.